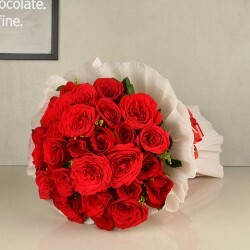 Flower Delivery in Cuttack - Talking about any celebration, roses are the foremost thing that comes to our mind every time. 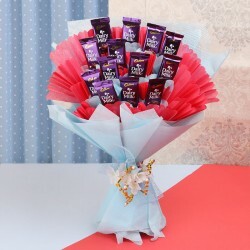 But, breaking the stereotype, we provide you a gamut of other options in flowers for you to buy and send to your loved ones. 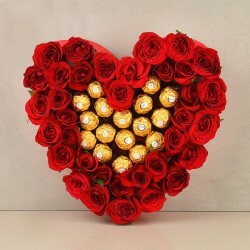 Apart from roses, you may choose from gerberas, lilies, orchids, among many others. 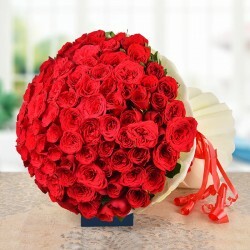 Send beautiful flower bouquets to your loved ones in Cuttack to send them your love and greetings on all special days. 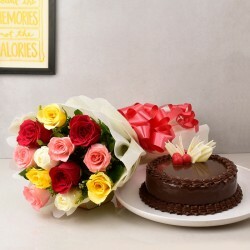 MyFlowerTree, India's leading flower portal brings you a huge variety of flower bouquets and arrangement with its exclusive collection for birthday, wedding, job promotion, festivals, Valentine's Day, Mother's Day and all other special occasions. 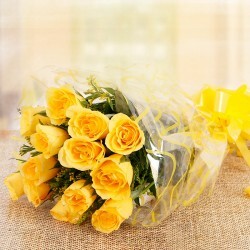 It offers you fresh flower delivery at best prices. Be it an online flower delivery to Cuttack or any other part of the country, MFT always ensures timely delivery and best services to its customers. Covering more than 300 cities in India, MFT assists you in sending flowers and surprise to your loved ones anytime and anywhere. It has a user-friendly website and secured payment gateways offering you full assistance. Flexibility to order round the clock, timely delivery, secured payment gateway, quality products and a lot more. 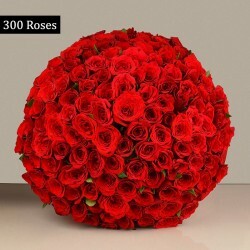 MyFlowerTree the best online florist in Cuttack offers you all these features with its premium services. 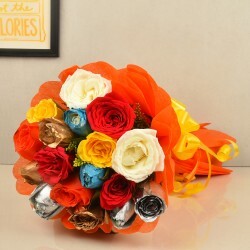 So now make your loved ones happy with a beautiful flower bouquet sent online and be assured with its timely delivery. 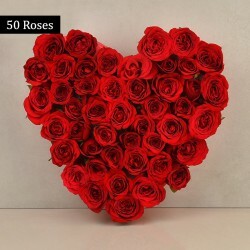 Send flowers to your loved ones anytime with flowers same day delivery option and fresh flowers will be delivered to your doorsteps within a few hours of placing the order. This feature from MFT comes handy when you require placing immediate orders. So you can now cheer-up your loved ones anytime.